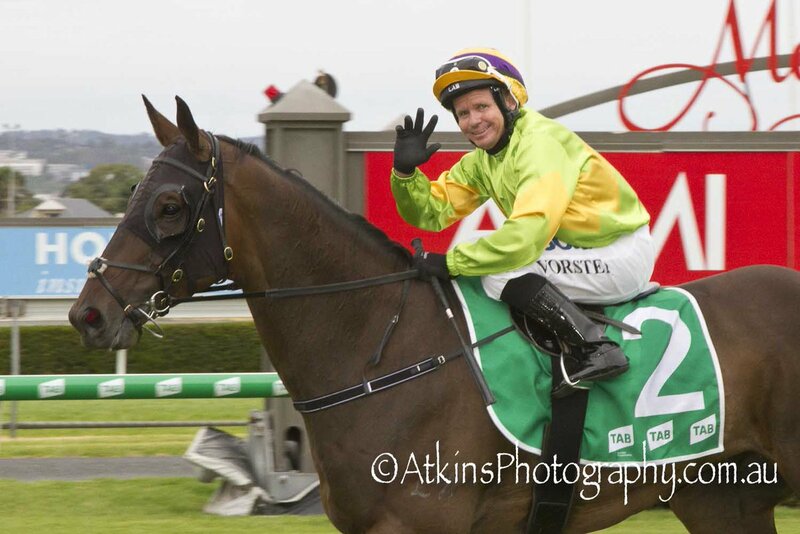 Promising three-year-old stayer Classic Weiwei maintained his unbeaten record with a victory in the Listed $100,000 Port Adelaide Guineas (1800m) at Morphettville on Saturday, April 13. The victory gave trainer Tony McEvoy a winning double at Morphettville having won earlier with Scottish Rogue, and a treble on the day with Secret Blaze winning the Listed Galilee final at Caulfield. A $10 chance, Classic Weiwei was patiently ridden by Barend Vorster before running home powerfully to score a half-length win from Head Noises ($16) with Star Status ($7.50), a long head away third. It was the gelding’s third win from as many starts. McEvoy said he had always thought the three-year-old would be at his best over a distance and the $500,000 Group One TAB South Australian Derby (2500m) had been a long-range plan. “We’ve brought him along carefully and today was his chance to step up in tougher company,” McEvoy said. The $120,000 Heineken 3 Chairman’s Stakes (2000m) will be run at Morphettville on April 27 and was the likely target. Winning jockey Barend Vorster, who also won in Scottish Rogue, is impressed with Classic Weiwei’s potential. “He’s always given me the feeling he has got class and on a nice track like this he would excel,” Vorster said. “This horse has given me the indication he is going somewhere, and he’s proven it today. “I think he’s going to stay a trip, he’s exciting and he quickens well. Classic Weiwei was as $230,000 yearling purchase by McEvoy Mitchell at the 2017 Magic Millions Gold Coast yearling sale.